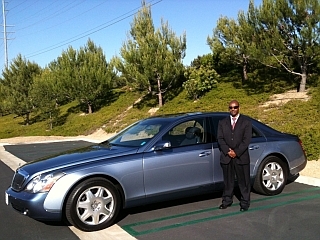 Drive4Me provides customers with certified and insured chauffeurs who drive for you in YOUR vehicle. Experience one of the most enjoyable and relaxing ways to spend time on the road. Cost Savings – Fixed hourly rate, pay for the driver only when you need one. Save up to 40 – 50% over a car and driver service. Worry-free – Enjoy the time you spend in your personal car without worrying about directions, traffic, schedules, or just the general stress of driving. Or if you need a rental car we will pick up a rental car if you need one. Productivity – Time is money. Get more done on the road. Safety- Reduces “distracted driving” stemming from mobile devices and juggling too much in the car. We also help clients overcome driving limitations due to age or medical care, taking special care to ensure seniors and young clients arrive safely. Liability Protection – We provide $1 million workers compensation insurance, $5 million commercial general liability insurance and $2 million excess auto liability insurance. Flexibility – Chauffeurs are available on an per-event, part-time or full-time basis. 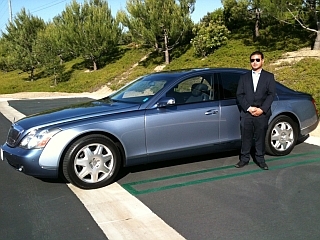 Request a different chauffeur at any time without paying unemployment or terminating a chauffeur. Chauffeurs are employed by Drive4Me and we handle all personnel issues. For reservations call 888-404-3748 to setup your account and make a reservation. Chauffeurs are at a rate of $36.00 per hour (except National Holidays and observed Holidays).